The Spade Life Basics Makeup Blender Sponge in Green is designed to be multi-functional and is ideal for the precise application of products such as concealer, as well as for giving a smooth, blended finish to primer and foundation. 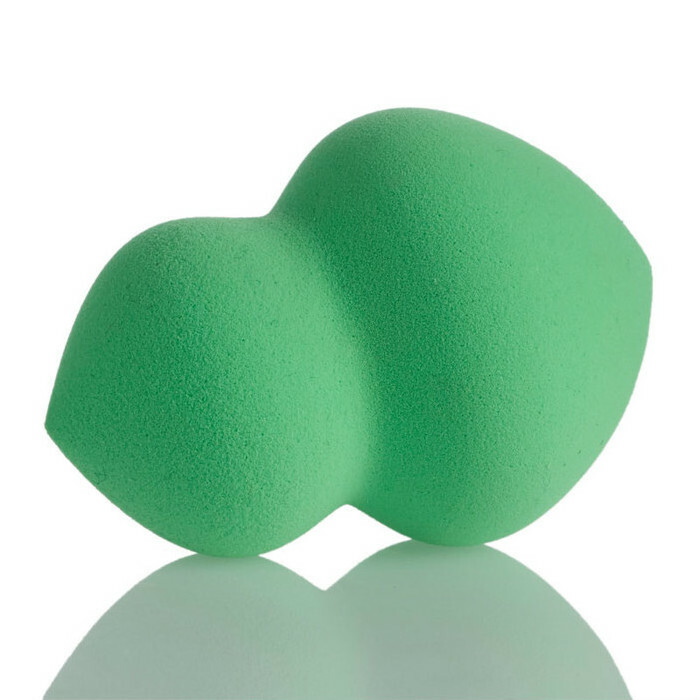 With a small tip at one end and a wider tip at the other, it has no problem reaching into hard-to-blend areas such as around the eyes and nose, and the rounded area easily takes care of areas such as the cheeks and forehead. 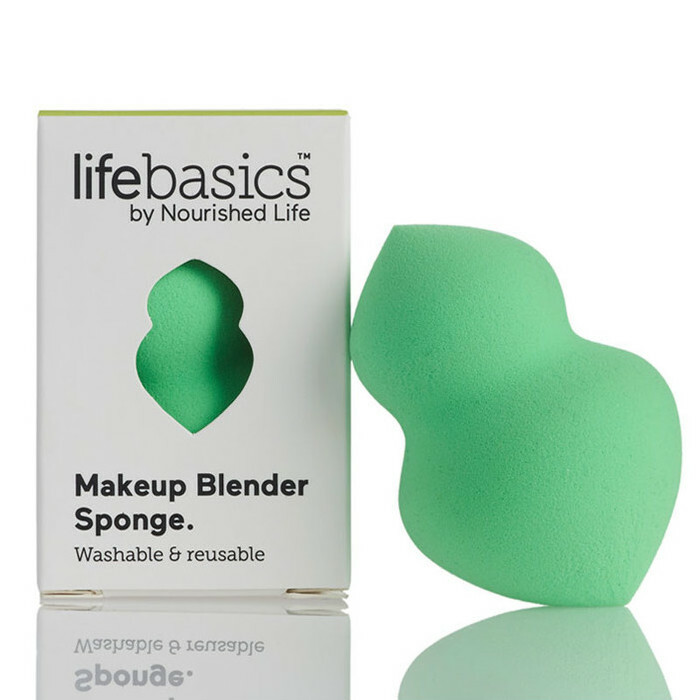 This makeup blender is made from latex-free sponge material, and is hypoallergenic, environmentally friendly and recyclable. Always wash hands before makeup application. Run the sponge under warm water until saturated, then wring out any excess water by squeezing it firmly. The sponge should be left damp. Apply concealer by either dotting in onto the face with fingertips, applying it directly to the sponge or placing a small amount on your hand and dipping the sponge into it. Gently blend using the smaller tip. Apply foundation in the same manner, then press and slightly roll the sponge over larger areas. 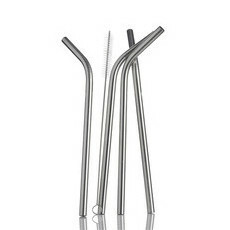 Use either tip around the eyes, nose, and mouth. Be sure to blend into the hairline, neck, and jawline. 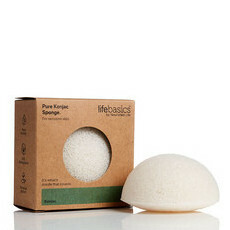 Rinse and squeeze the sponge to remove excess makeup and let it air dry. 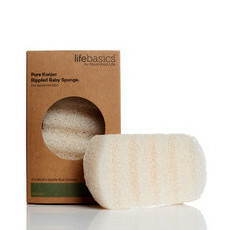 The sponge can also be used dry if you prefer heavier coverage. Am happy with this sponge. 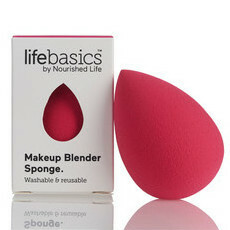 Love these sponges for applying foundation. Dampen to expand a little and squeeze out excess water within a towel, for easier/lighter blending.